Although hailing from Austria, Dornenreich seem to draw a lot of their inspiration from Sweden’s brooding death metal movement. On Durch Den Traum (By the Dream, according to Altavista’s Babelfish translator), the duo performs a series of pieces that flow one into the next, suggesting one larger composition (which also seems to relate to several of their other albums...sounds like a big concept going on here!). At any rate, Dornenreich do distinguish themselves somewhat from their Swedish relatives by the not absent, but relatively sparse use of those growling, death metal type vocals. Actually, there is very little in the way of clean vocals on the album as well...most of the vocals are whispered, giving the proceedings a distinctly eerie cast. They also add quite a bit of folk flavoured sounds to their music with acoustic guitar and violin, similar to bands like the US group Agalloch and indeed, Sweden’s own Opeth (though with less of a prog rock influence). Like Opeth, though, Dornenreich tends to shift dramatically from louder passages to quieter atmospheric and acoustic passages. The only weakness I found throughout was that each of the parts weren’t terribly distinctive from the others, utilizing the same types of sounds, vocals and atmospheres. But then again, if this is intended as one long epic composition, that would make sense. 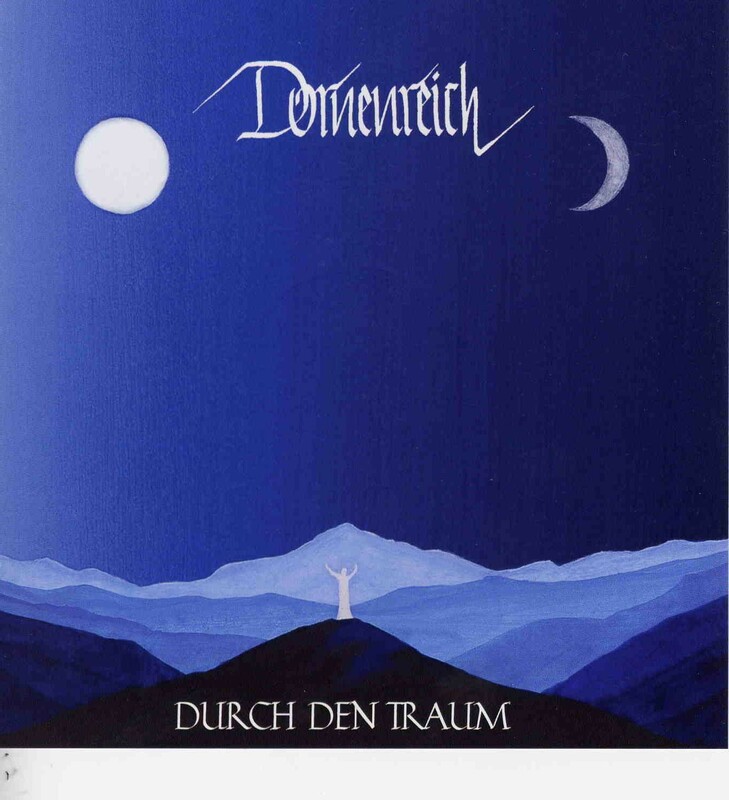 Durch Den Traum is a dark and brooding goth/folk/death metal excursion that should appeal to fans of the genre.